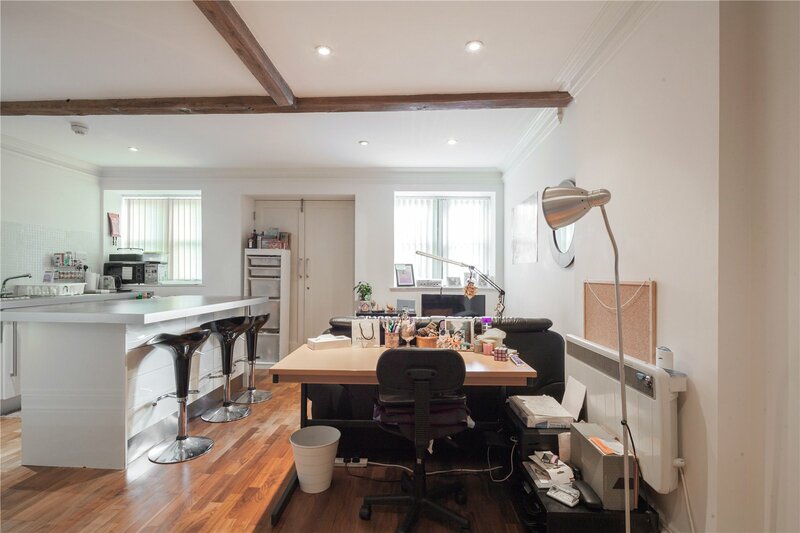 The Chancery Lane property is a brilliantly restored, stunning and spacious contemporary property refurbished to an amazing standard. 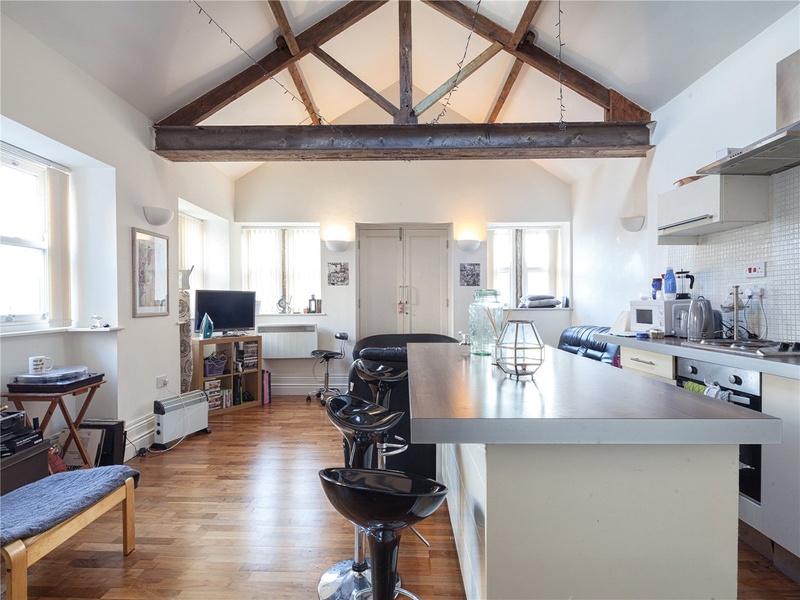 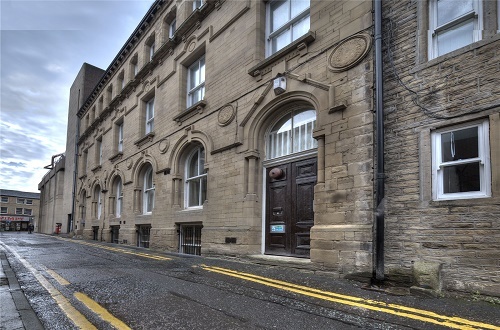 Many of the original features have been retained including wooden beams, steel columns and floor to ceiling Juliette balcony windows, some overlooking the central courtyard. 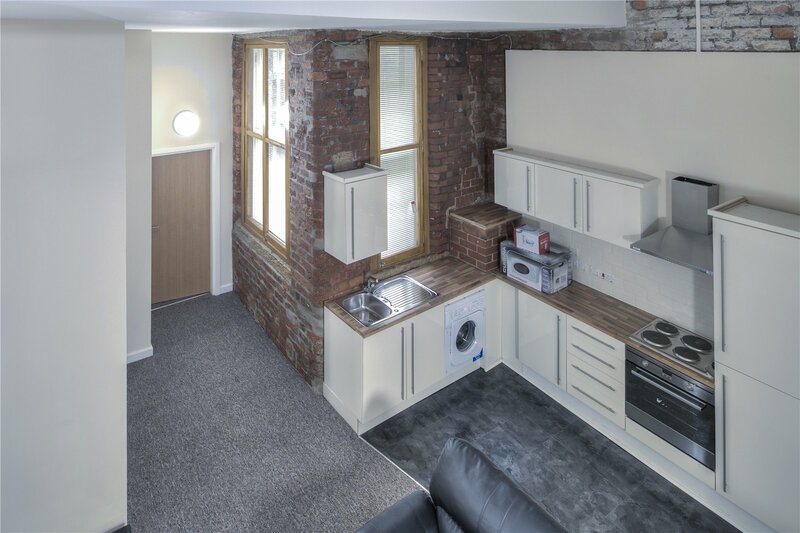 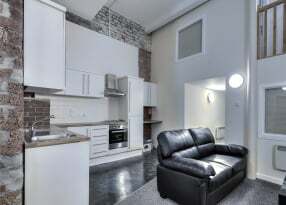 The kitchen has white/cream units and each flat has a washing machine provided. 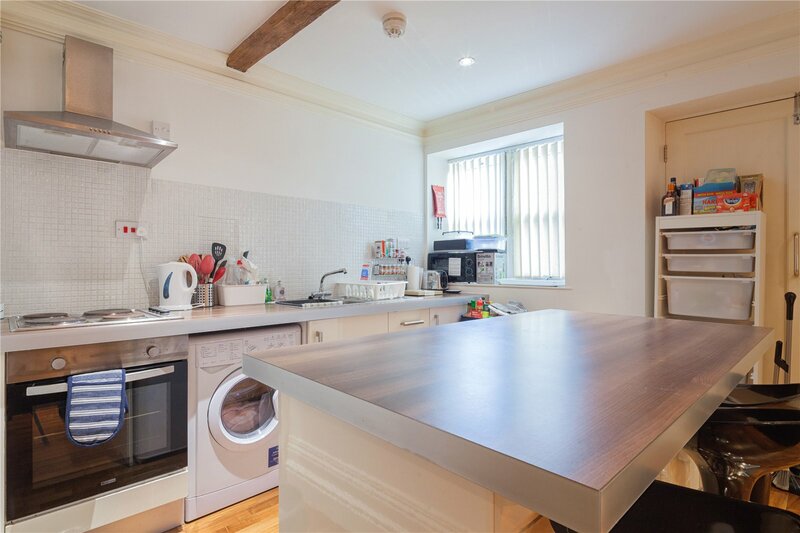 All appliances are included; fridge, freezer, kettle & toaster. 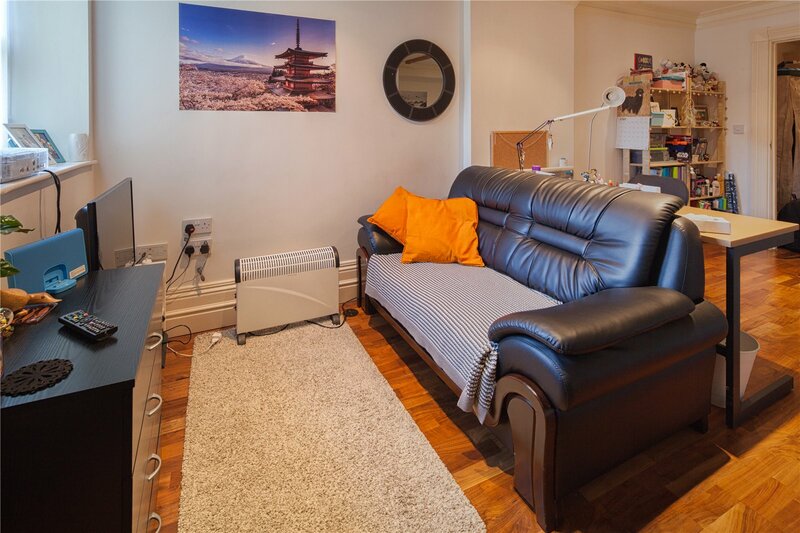 There is also a living area with sofa provided. 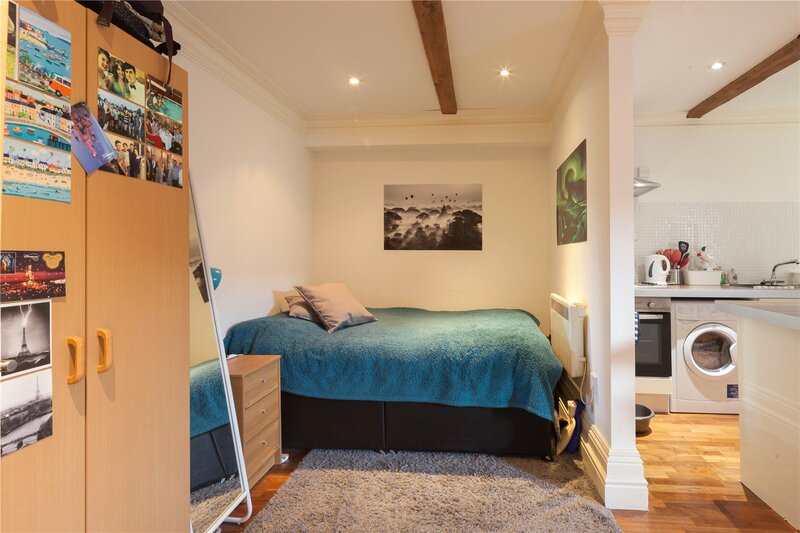 Each bedroom area is furnished with bed, desk, chair & wardrobe. 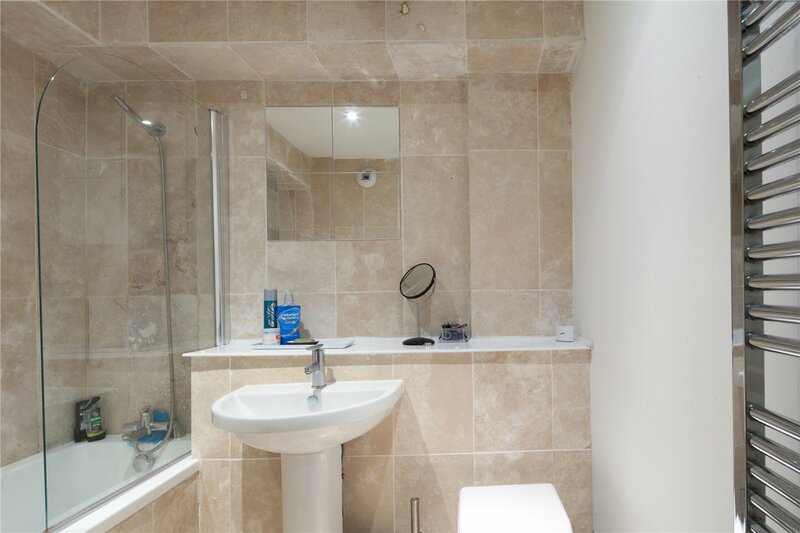 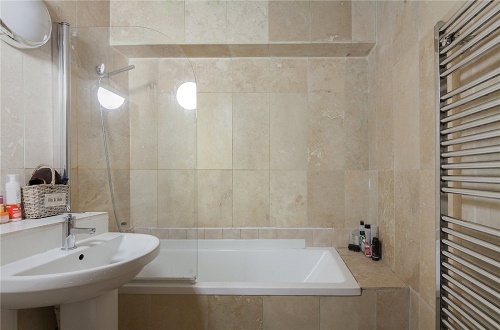 The high spec Bathrooms are fitted with Shower, Sink & WC, some even host a luxury Bath! 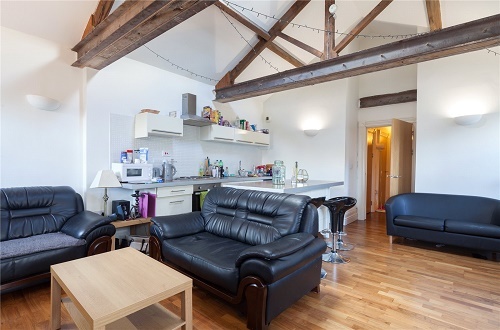 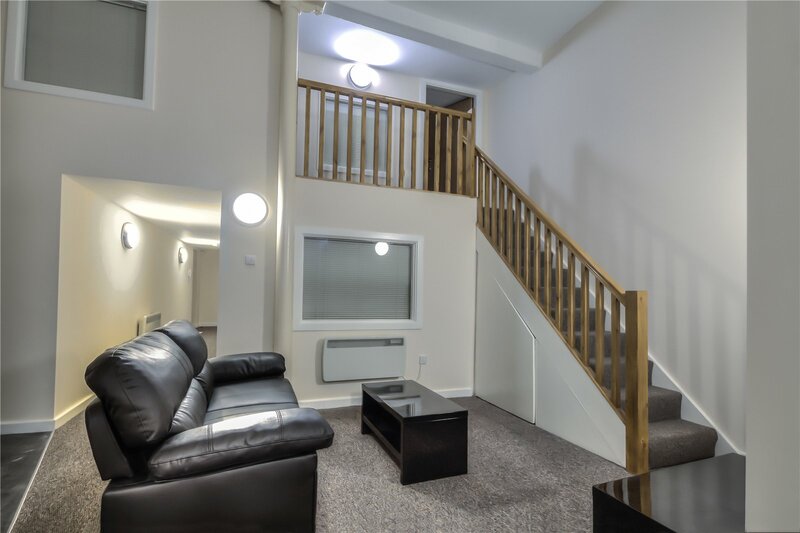 The location of the property is perfect with the University of Huddersfield only a short walk away...there's also a variety of Town Centre Shops, Supermarkets, the Bus Station and also the Train Station on your door step. 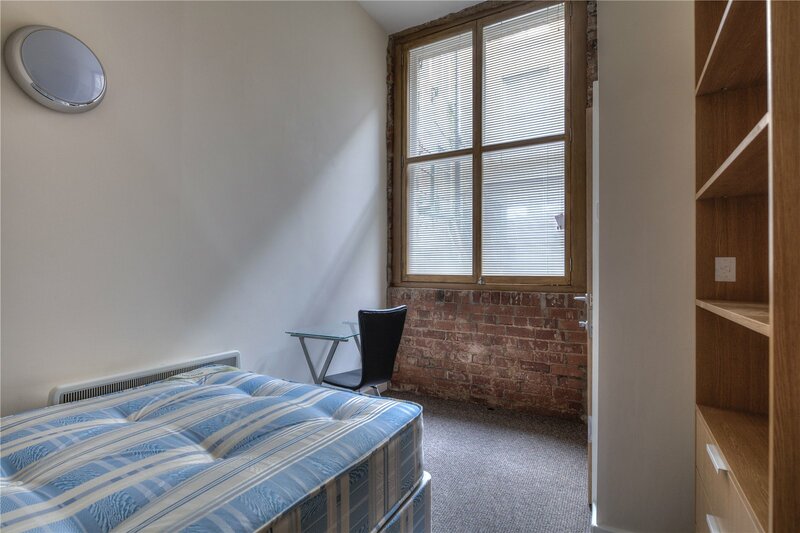 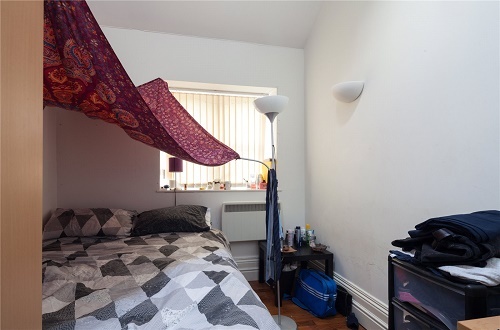 If you're looking for a spacious and fresh urban pad with a lot of light and character, book a viewing now to avoid disappointment!